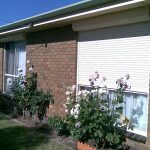 Roller shutters are the ideal shutter to provide security, noise reduction, heat and cooling insulation and light reduction. 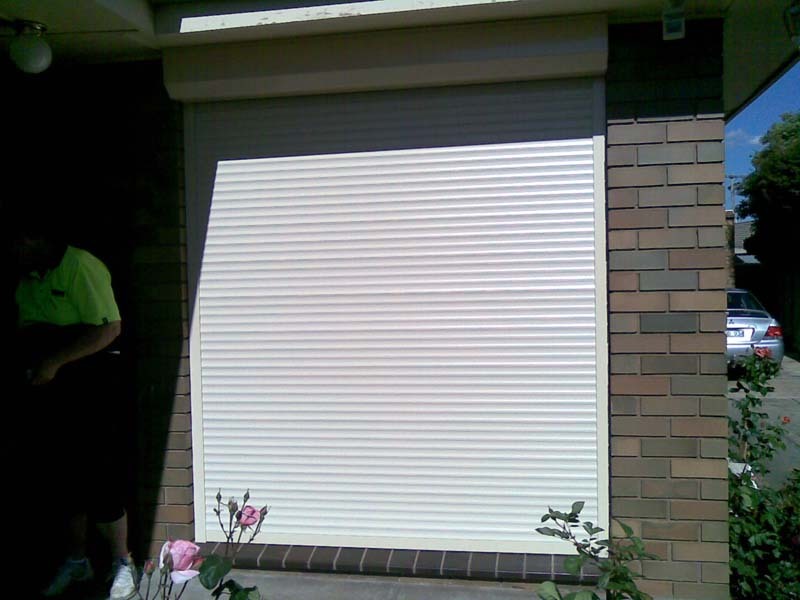 Roller shutters provide insulation and can come with an easy to use motorised system. 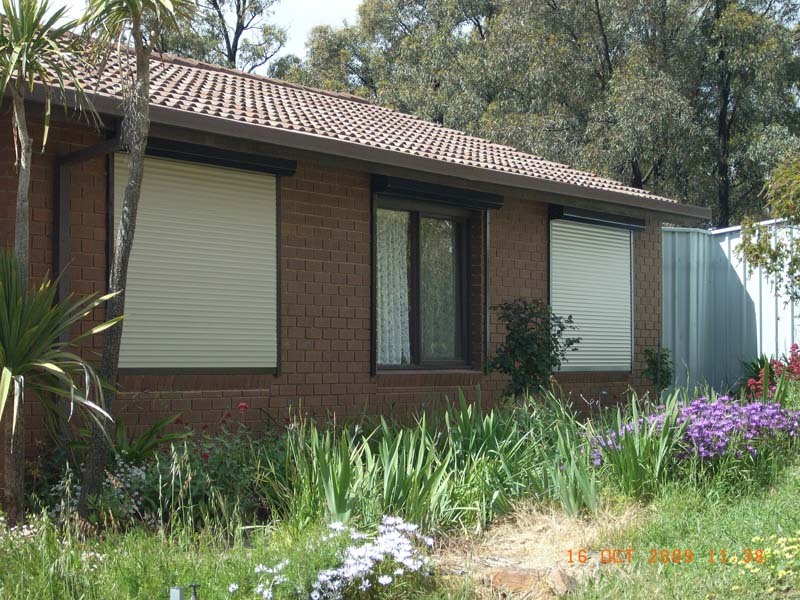 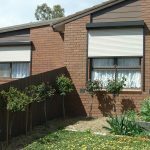 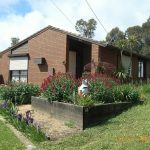 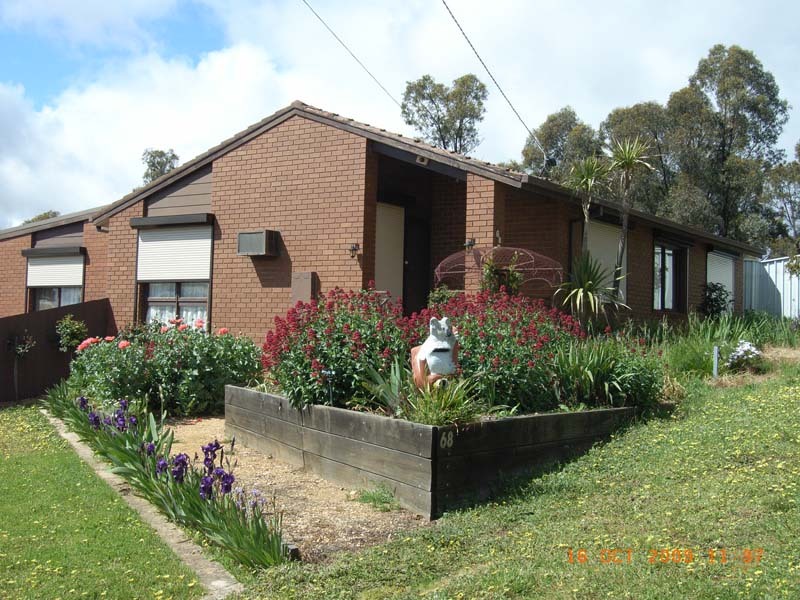 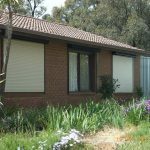 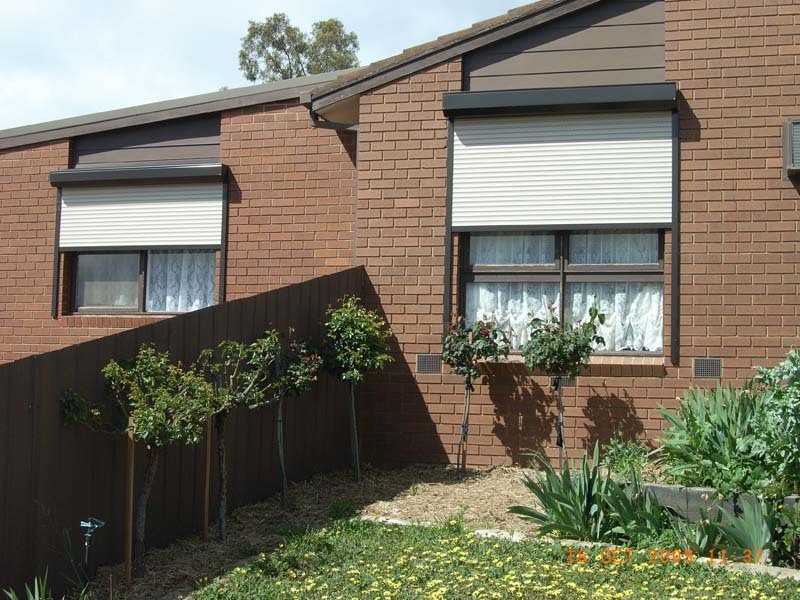 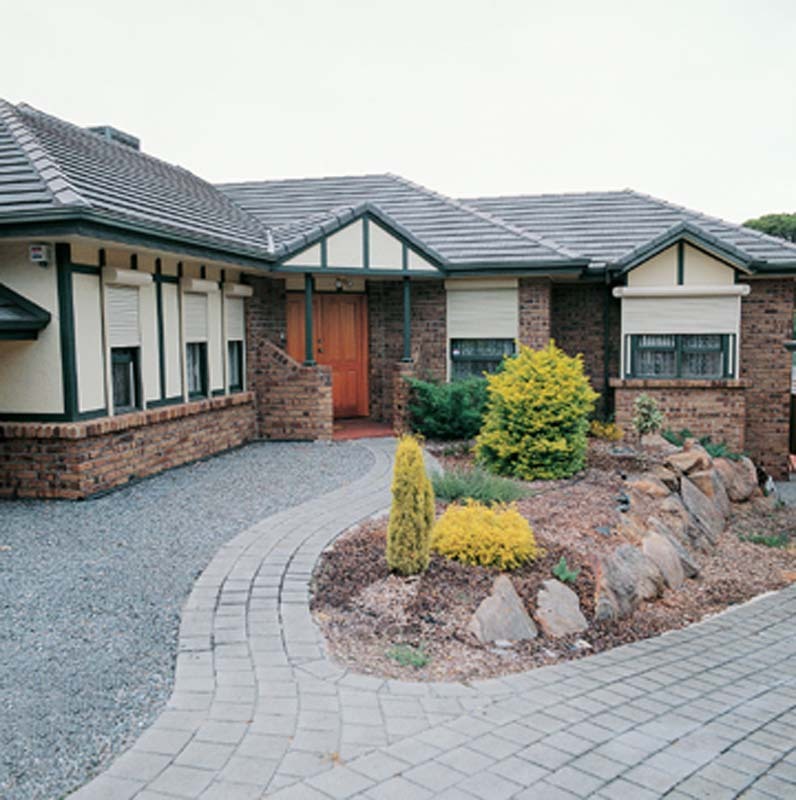 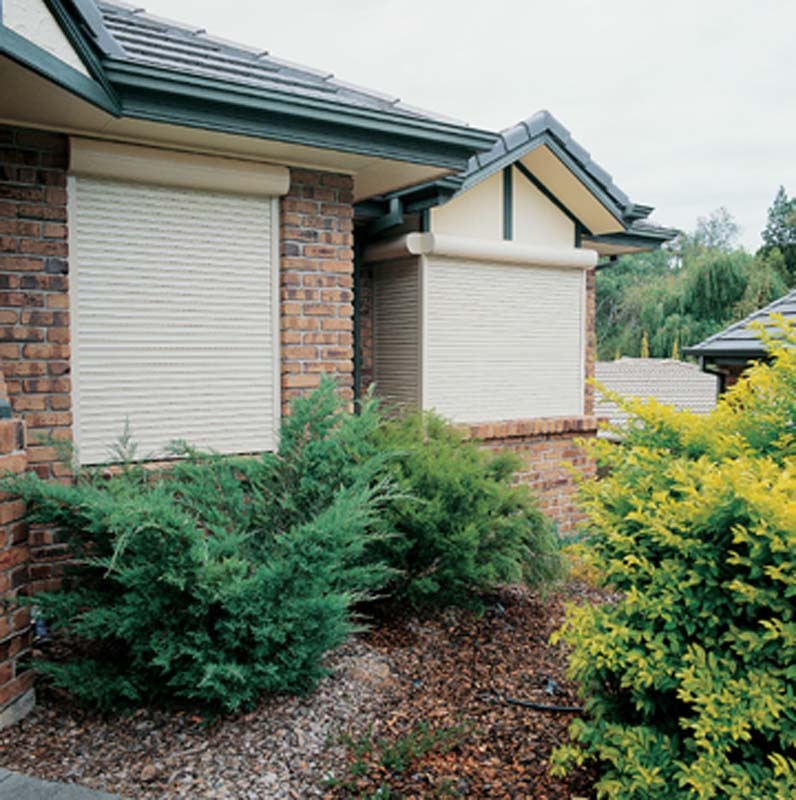 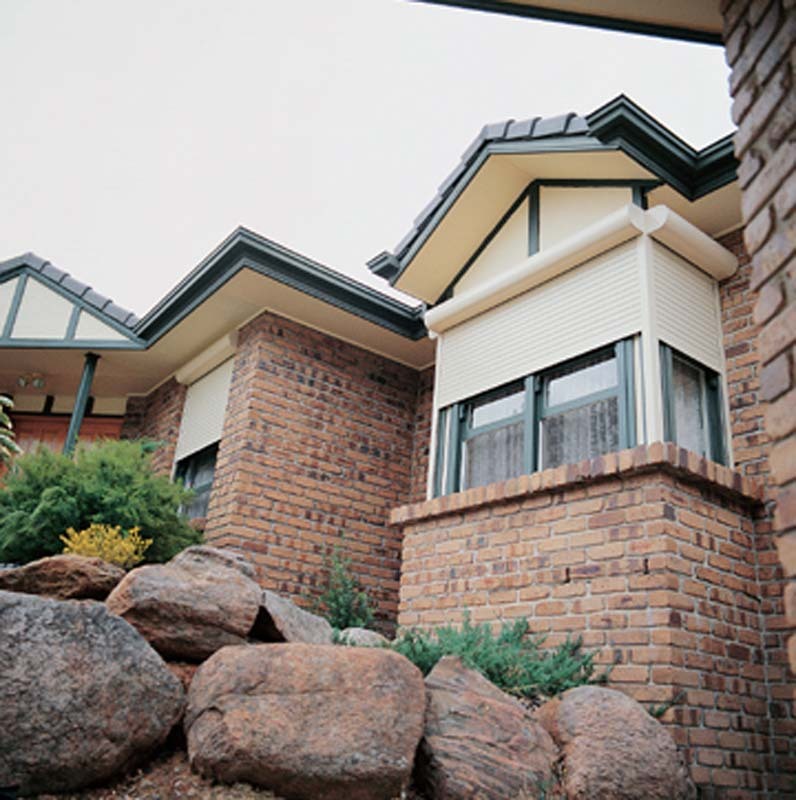 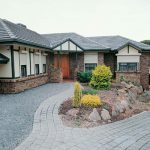 Goldfields Screens and Blinds also can provide the much needed window roller shutter that provides suitable protection of windows from radiant heat of bushfires. The bushfire rated roller shutter can also be easily operated if there is a bushfire power blackout. 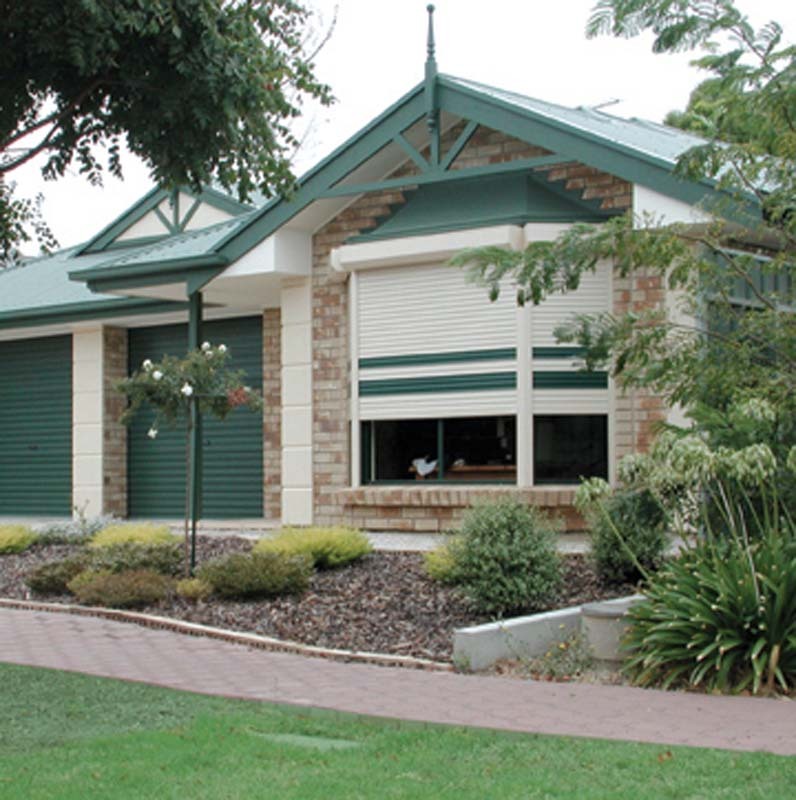 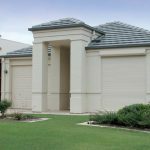 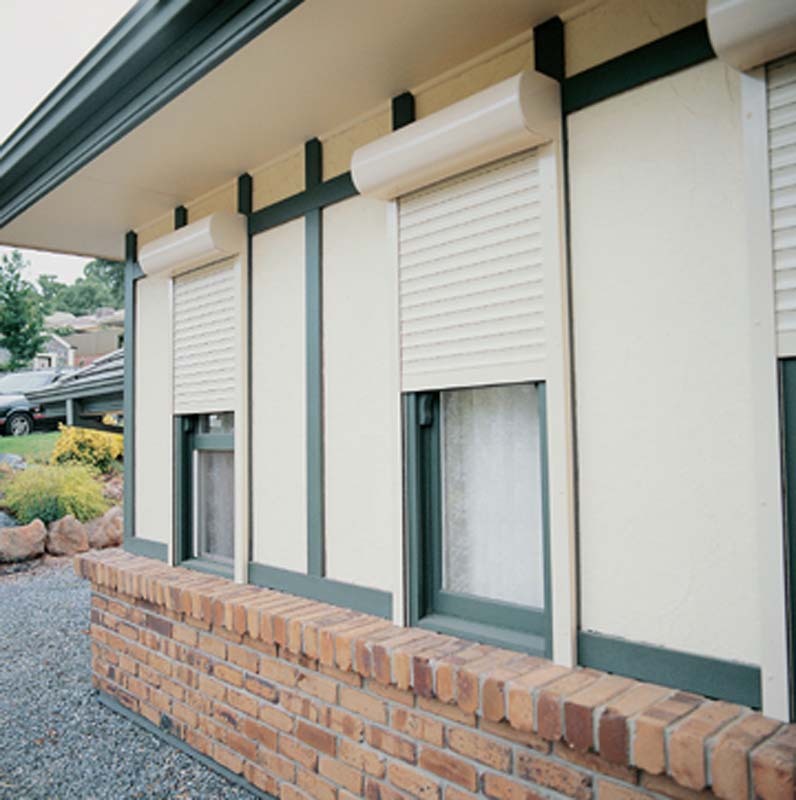 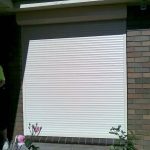 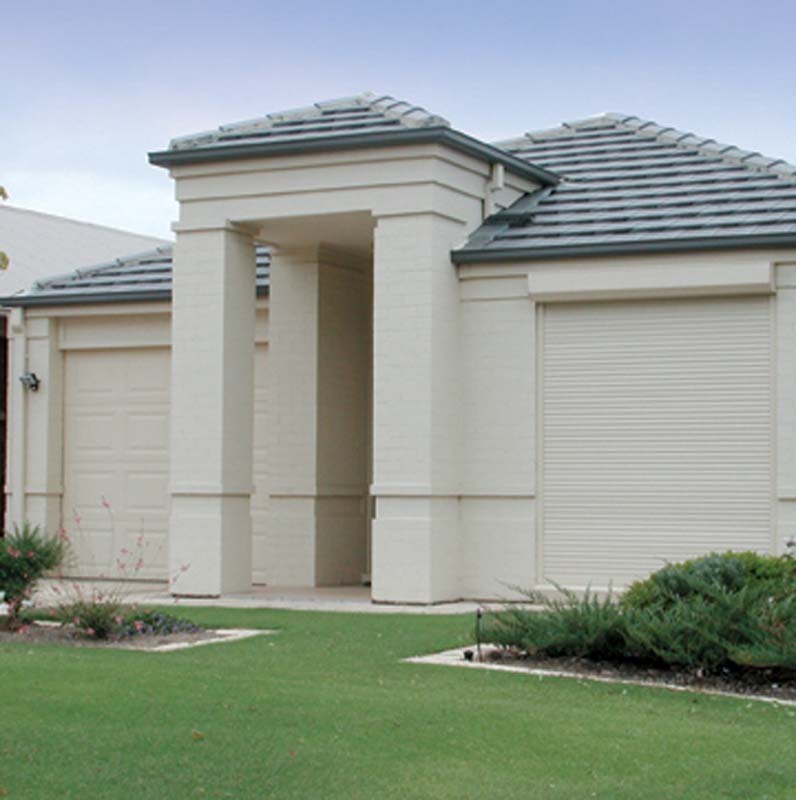 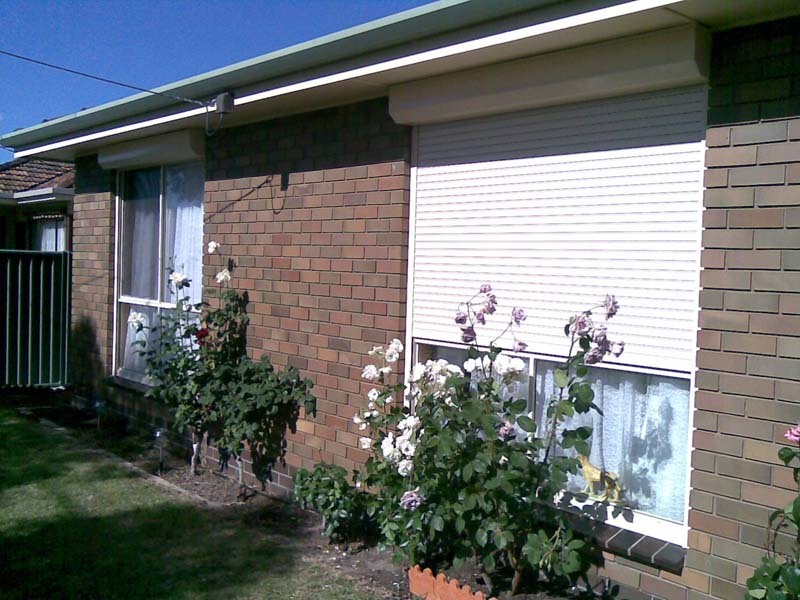 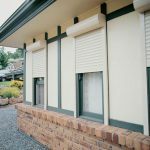 For more information on roller shutters that are motorised, insulated or bushfire rated, contact Goldfields Screens and Blinds.